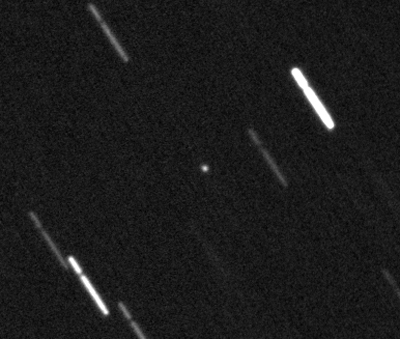 In the morning hours of April, 25 2010 I took 20 HiRes images of the object to check my observation of the day before. At least Tim Spahr of the MPC told me, even bigger telescopes couldn't confirm the observation. 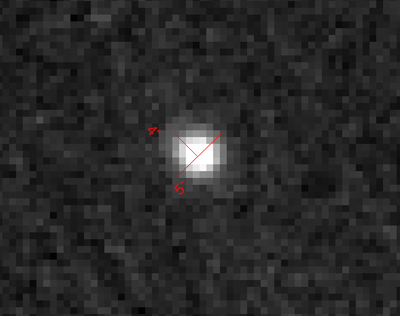 The object is determined to be a normal Minor Planet. 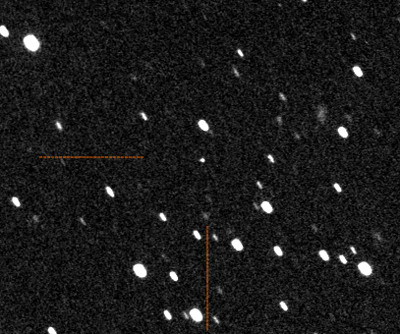 The object is starlike with a short tail of 5" in PA78.5.